Why do we have to drill? Concrete lifting is needed when concrete slabs start to sink into the ground or when there is a void, or empty space under a concrete slab, causing it to shift, settle or put the concrete at risk of dropping or breaking off into the void. When lifting concrete is required, the void usually isn’t accessible, so it is necessary to drill holes through the top of the concrete to get material underneath the slab to fill voids and lift concrete back to the desired height. What are the injection hole size options for concrete leveling? Some lifting business lift with mud. This is called mudjacking or grout jacking. This method requires many large (2” holes) to lift the concrete correctly, because of the slurry of wet mud that is being injected. When you hire Landmark Lifting, we’ll use polyurethane foam. Our injection hole size is as small as a dime (⅝” holes) and few are necessary than those used in mud jacking. As our 2-part liquid foam goes into the void under the concrete slab chemicals combine and a reaction occurs expanding them and turning them into a high-density foam. This product is able to travel further, filling in larger voids and ultimately supporting the slab in a more effective way. 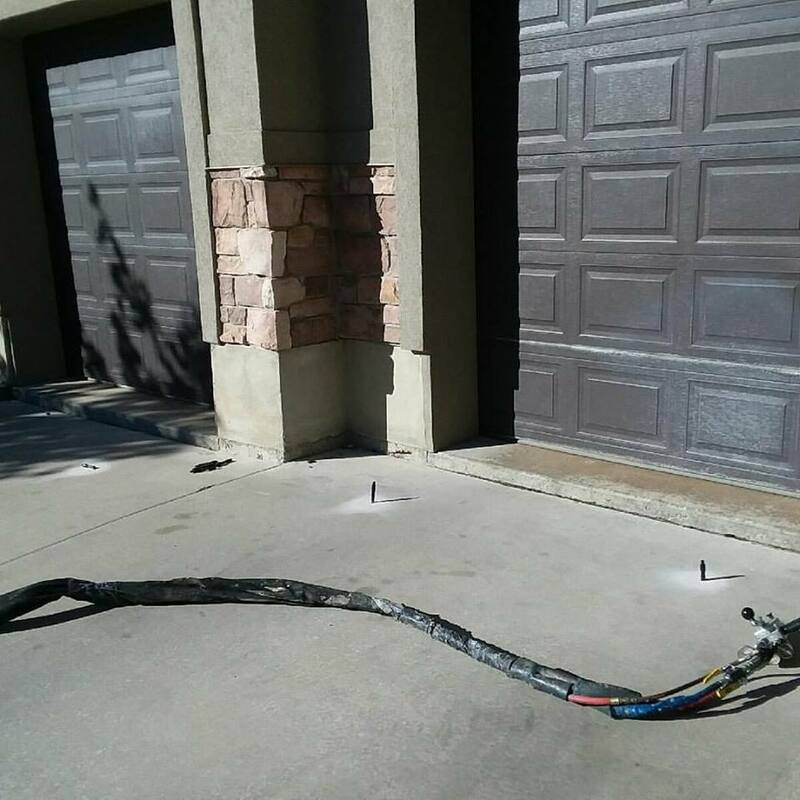 When you have your uneven concrete fixed, you don’t want to see a series of several large mismatched 2” circles where mudjacking holes have been plugged, you don’t want to see anything at all! A job well done should be as invisible as possible. If we’re lifting an entire slab, it can usually be done with just 3 dime-sized (⅜”) holes. Two holes are used to lift the concrete and control the pitch of the lift, and the third hole is typically drilled about 2 feet behind the other two and used to support the lifted slab, filling in the rest of the void. 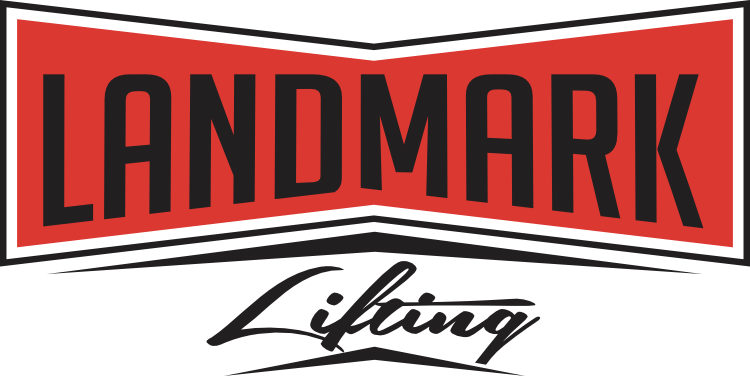 Our team at Landmark Lifting only uses the best products and believes wholeheartedly that polyurethane foam is the very best product available to the public for concrete lifting.